· How you can have a profitable membership site without even needing a website – that’s right, you can create a membership program without a domain or hosting (although there is the option to use a website)! · How you can create a membership program where members will actually feel bad for leaving! · How to get your members to continue paying you month after month even AFTER they’ve gone through your membership program! 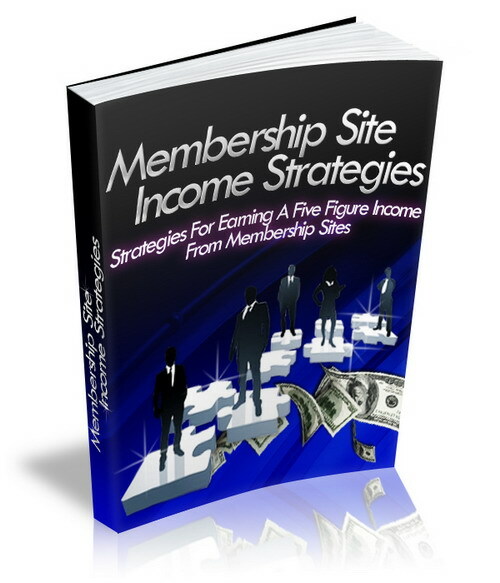 · How you can make MORE money by offering access to your membership site for free! · The one aspect your membership program needs to have to instantly skyrocket its perceived value to the customer and cause more members to stay subscribed!